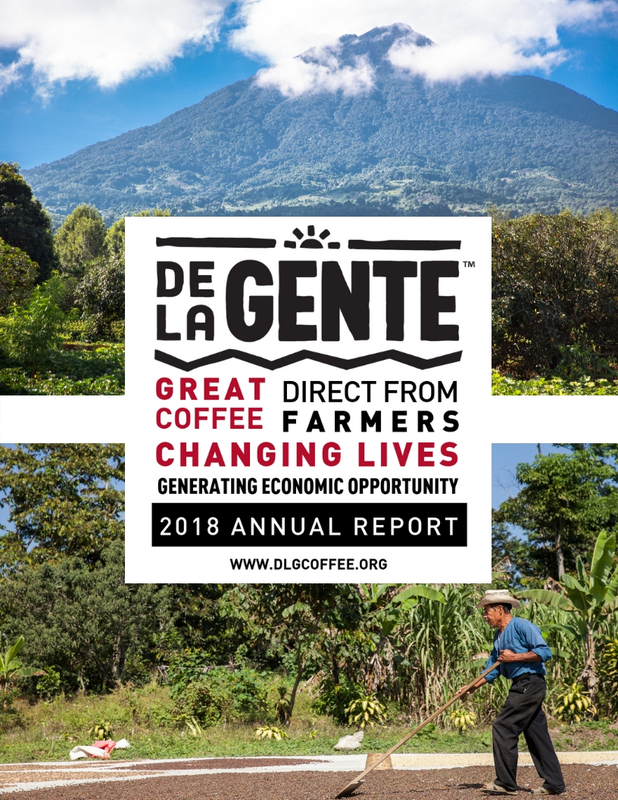 Working with small-holder coffee farmers & cooperatives in Guatemala to create economic opportunities that improve the quality of life for their families & communities. Direct Trade Equals Direct Impact. Taste the Difference you are creating when you Drink De la Gente coffee and support a more equitable and inclusive coffee industry. We are honored to present our 2018 Annual Report highlighting the work that we were able to accomplish with your support. Cheers to making 2019 an even more impactful year together!